Wealthy clients and luxury yachting professionals consider the Monaco Yacht Show as the world’s major event in superyachting. A high-end quality of the show guaranteed by the strict selection of the exhibiting companies: 500 major companies in the luxury yachting and 105 spectacular super and megayachts afloat exhibited every year. 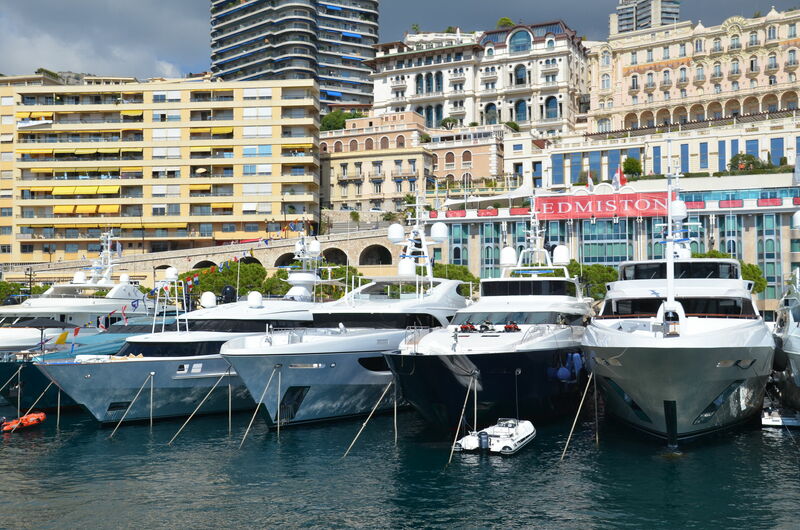 With a record attendance of 33,000 participants in 2012, the MYS is the unique occasion in the year to meet the top managers of yachting companies and discover the latest high technology nautical products and luxury yachting services. During the four days of the show, over 80 events are organized by the exhibitors in the palaces of Monte Carlo or onboard the yachts.